Conveniently located at Wolverhampton Business Park in WV10, Nuffield Health Wolverhampton is a classy fitness venue from the outside and within. All equipment is generously spaced out, with long rows of cardio equipment and enough resistance and free weights kit to help you get up, tone up. 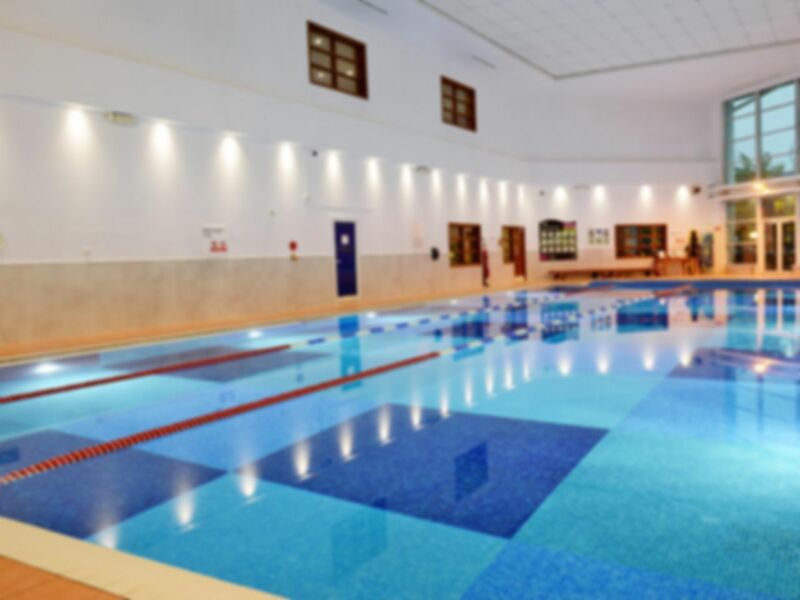 If wet facilities are your thing, you are in for a treat with a choice of indoor or outdoor swimming pools, and sauna and steam rooms to give your body a break. Free on-site parking is another simple yet luxurious benefit for all users, so there’s all sorts of temptations to use this gym in Wolverhampton. Fabulous facility with a large range of high quality equipment. The team is knowledgeable and very helpful. PayAsUGym made is easy for me to access and enjoy the facilities during my short stay. Been using Nuffield Health for years, excellent facilities to work out or simply relax in the jacuzzi, sauna, outdoor pool etc. Good gym and facilities but reception staff a little bit snooty. very friendly gym but day pass is quite expensive. Great service, always well staffed. Staff are polite and friendly.